High-quality replacement earpads for Fostex's TH900 Headphones. These Dekoni headphone earpads are made for Fostex's TH900 headphones. 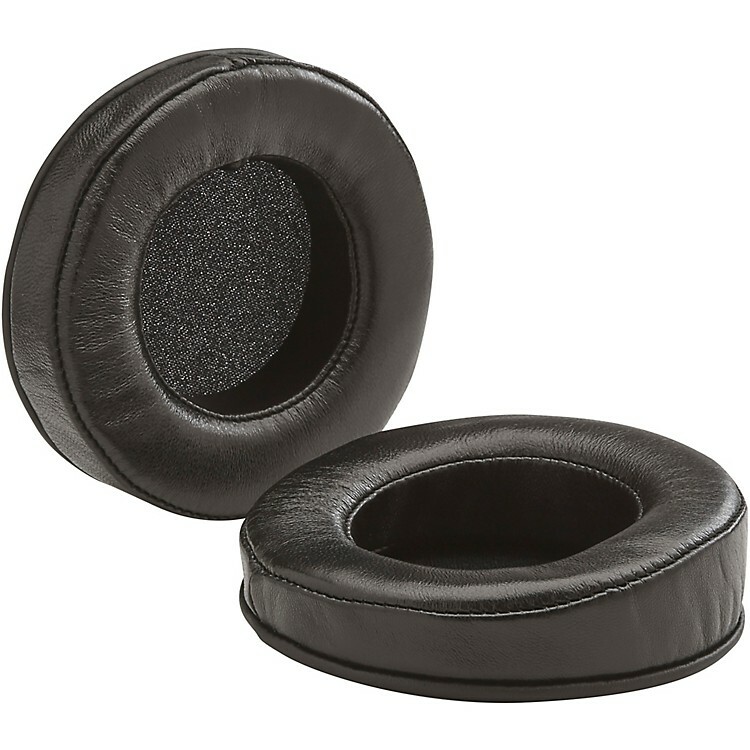 These earpads are made of slow-rebound, high-density memory foam and wrapped in a supple sheepskin.